Assisted reality. Now a reality. A Windows based Edge computing device, the dynaEdge DE-100, with up to Intel® Core™ m7 Processors, connects to the Toshiba AR100 smart glass wearable, giving your workers a complete head mounted display and camera. Not only can the glasses deliver the mission critical information your workers need, exactly when they need it, but they can also record and stream their situation to a remote expert or app so they get help, advice and interaction in real time. It’s mobile in every sense too, thanks to its battery and WiFi/Bluetooth connectivity. Tested to MIL 810-G standards, the dynaEdge is rugged enough to perform in the toughest situations. It’s simply a revolutionary way to help workforces work better. As Toshiba’s first enterprise-grade, mobile wearable AR solution running Windows 10 Pro, the dynaEdge™ AR Smart Glasses seamlessly integrate into an organization’s existing infrastructure and IT security standards. By combining the power of Windows 10 and Intel® Core™ CPUs with a display, microphone, touchpad, camera and speakers, your workforce can experience an Assisted Reality solution designed to help them get the job done, whether they’re working onsite or remotely. 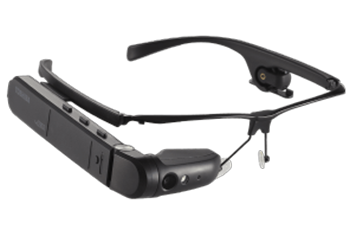 The dynaEdge with smart glasses actively empowers your workers through a range of hands-free tasks and processes. 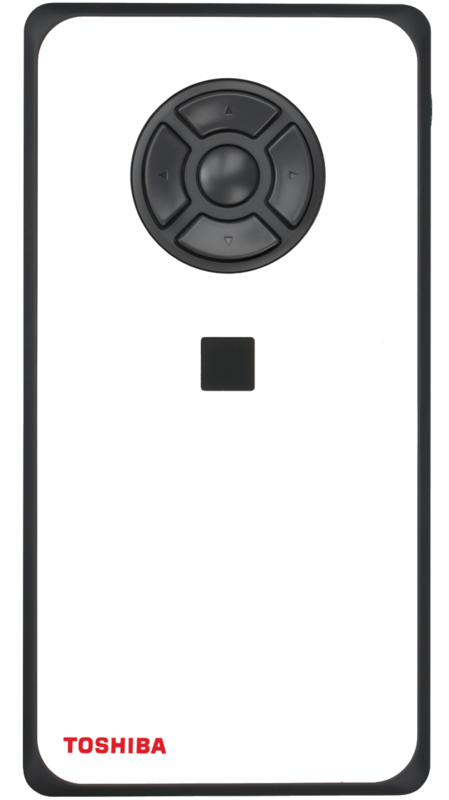 ‘See-What-I-See’ functionality allows onsite technicians to connect with remote experts. The latest product updates and training, delivered where they’re needed. Document retrieval. Workflow Instructions. Real-Time Data Capture. All at your workers’ fingertips, without disrupting their workflow. As a Windows 10 device, integration with your infrastructure is seamless. And dynaEdge can form the basis of a fully tailored solution, with workflow software specific to the processes in your business. The result? Improved efficiency of workers onsite and on the go. And better productivity throughout your business. The Remote Expert function takes collaborative working to the next level. Not only can field workers talk to and see experts back in the office, they can show the situation they’re facing too, instantly and in real time. These colleagues can then respond with training, support and data, all instantly heard and seen on the device. It’s real time support, available anywhere. And the possibilities are endless. The benefits of dynaEdge are simple to see. 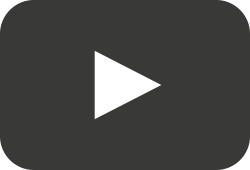 Give your people ‘knowledge without experience’ – with access to work instructions and other visual and audio information anywhere. Connect your frontline workers with remote experts to advise, guide and train. Standardise processes across your workforce. You can be flexible, communicating alerts and process changes immediately. Real time visual data capture helps you assure quality standards and analyse performance. Taken together, it means improved productivity. More flexibility within your organisation. Higher quality standards. And more efficient use of your valuable human resources.